Dr. Shienvold is the managing partner of Riegler, Shienvold & Associates, a comprehensive psychological practice in Harrisburg, Pennsylvania. He received his B.A. from Colgate University in 1972 and his M.A. and Ph.D. in Psychology from the University of Alabama in 1976 and 1977 respectively. Dr. Shienvold has been in practice since 1980 having previously worked at Harrisburg Hospital, Polyclinic Medical Center, and Hershey Medical Center. 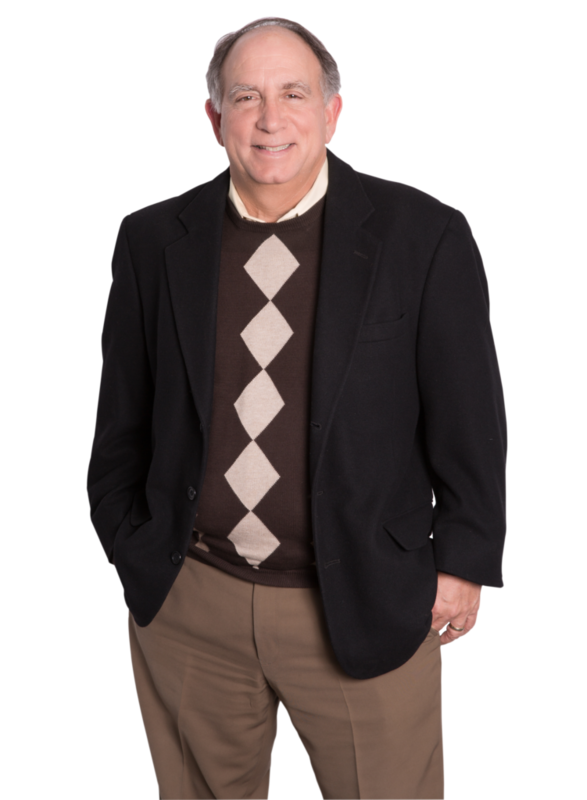 Dr. Shienvold’s practice centers around his expertise in the areas of custody evaluation, family mediation, and psychotherapy. He has presented numerous lectures, seminars and workshops in the past on custody issues and family mediation to the Dauphin County, Cumberland County, York Court and Adams County Bar Associations, the American Academy of Matrimonial Lawyers, the Pennsylvania Academy of Matrimonial Lawyers, the Pennsylvania Bar Institute, the Pennsylvania Psychological Association, the Association of Family and Conciliation Courts and the Association for Conflict Resolution. Dr. Shienvold is past president of the Academy ofFamily Mediators, Association of Conflict Resolution and the Association of Family and Conciliation Courts. He sat on AFCC’s task force to develop model standards for custody evaluators. He is a member of the Pennsylvania Psychological Association custody workgroup and was on the Pennsylvania Supreme Court committee on changing the culture of custody disputes in PA courts. He is the co-author of the chapter, Custody Evaluations, in the book, Custody Law & Practice in Pennsylvania. In 2011 Dr. Shienvold received the Award for Distinguished Contributions to the Science and Profession of Psychology from the Pennsylvania Psychological Association.